Police are investigating a crash with a train that killed a man and a woman. 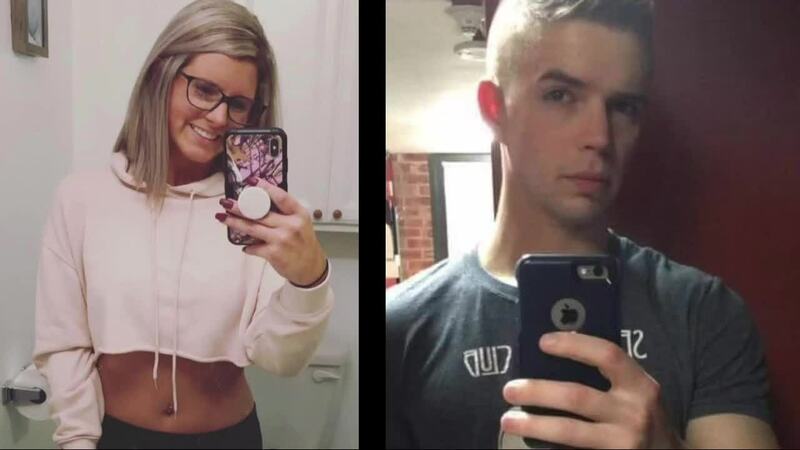 TRENTON, Mich. (WXYZ) — "I didn't want him to be responsible for someone else's death along with his own," said Vicki Umlor whose 27-year-old grandson, Sean Umlor, was killed when his car crashed into the side of a train. Vicki believes Sean was drinking and driving when it happened around 2:15 a.m. Saturday in Trenton. Amanda Eliis, 26, was in the car with Sean and she was also killed in the crash. Amanda and Sean recently began dating and Sean was taking Amanda home when Trenton Police believe the driver (Sean) was going too fast for the weather conditions, then veered off the road to avoid hitting a salt truck that had already stopped at the gates for the moving train on Van Horn near Jefferson. Sean's car collided into the side of the moving train. 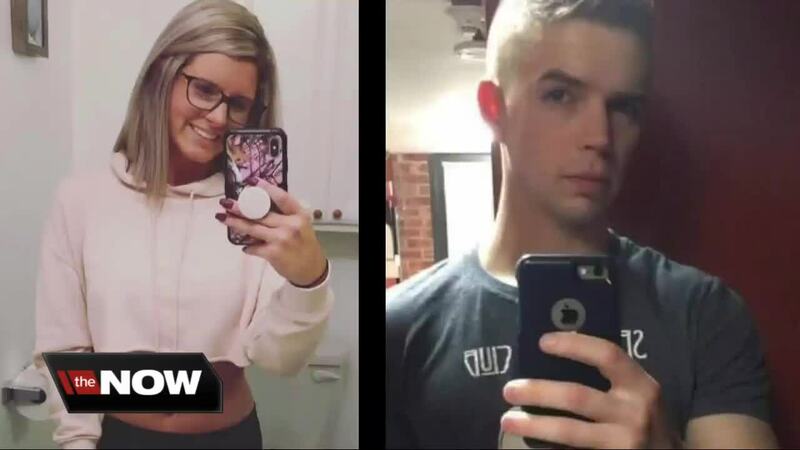 Police believe Amanda and Sean were both killed instantly. "I still wait for him to walk in and say I'm home," said Carol Umlor. "He'll be missed so much." Sean was in the U.S. Navy Reserve and working for an automotive parts supplier. He leaves behind a seven-year-old son. Amanda's mother, Janet Ellis, said her daughter was beautiful, generous and kind. "She didn't care what race, religion or ethnicity you were. She loved everyone and was accepting of everyone," Janet Ellis wrote to 7 Action News. Janet wants people to know that "drinking and driving is never an option" and she encourages people to call an Uber, Lyft, or a relative for a ride. Both families are thankful for friends who are coming together to organize a fundraiser to help with funerals costs. The benefit will take place at 6:00 p.m. on Tuesday, January 22, at Alibi Bar and Grill at 19364 Eureka Road in Southgate. There will be a $10 charge at the door and it includes a spaghetti dinner. Trenton Police tell 7 Action News that it's too early in their investigation to know if alcohol was a factor.